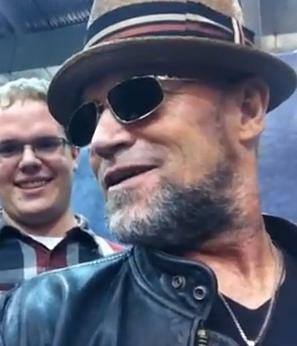 Michael Rooker will be on Nightwatch Radio Tuesday February 28 10:00 E / 9:00 C / 7:00 P with fellow guest Rob Delamorte of Delamorte’s Dungeon. Disclaimer: MichaelRookerOnline is not responsible for any injury or permanent damage resulting from this much badassery in one night. 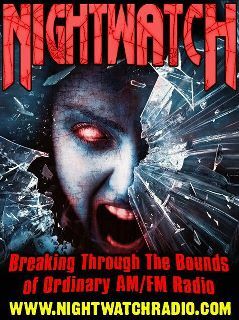 Tune in and listen at your own risk! 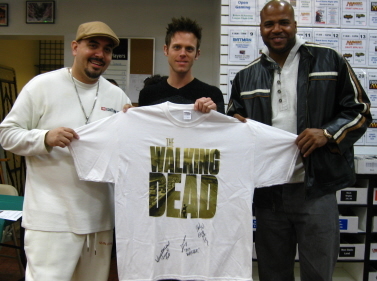 CharityBuzz: The Walking Dead Ultimate Fan Package! Charitybuzz is featuring this auction to benefit NORMAL In Schools. Place your bids to win this amazing prize package including autographed items from Michael Rooker, Norman Reedus, Jeffrey DeMunn, Jon Bernthal, Emma Bell… and more! A damn fine interview from the guys at Geeks Podcast. 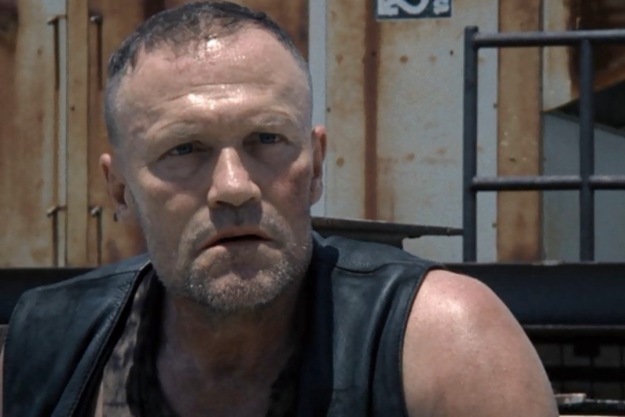 Highlight Hollywood’s Interview With Michael Rooker – Merle’s Portrayer Speaks Out! Michael took a break during this past weekend’s Monster Mania convention to sit down and have a chat with Yamileth Palacious from Highlight Hollywood. Even though she suffered a near-violent laughing attack, something that is all too common in the presence of The Rook, Highlight Hollywood now has this memorable interview to share with us all.